“Fox & Friends” apologised Sunday after screenshots went viral of a news segment with a graphic characterising three countries in Central America as “Mexican countries”. “We had an inaccurate graphic on screen while talking about this very story. 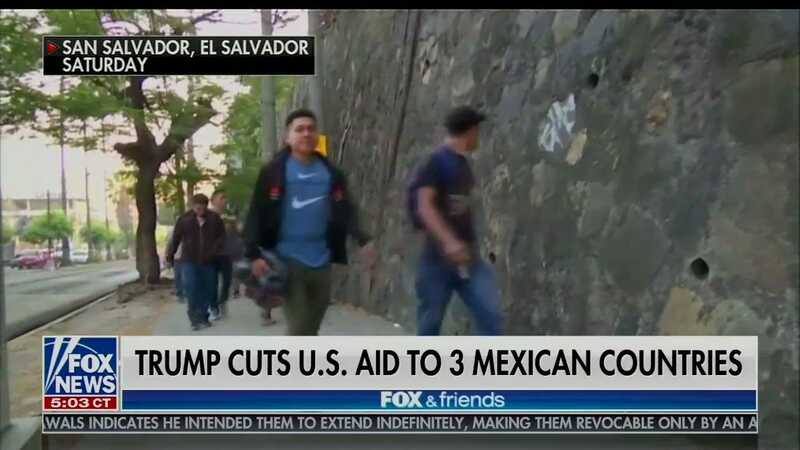 We just want to be clear, the funding is being cut off to the three Central American countries,” host Ed Henry said later in the show. The mistake follows a long history of criticism of the network’s allegedly partisan coverage of news items that critics say misinforms the public and stokes outrage around issues like immigration. Hosts on the network have also faced accusations of racism. 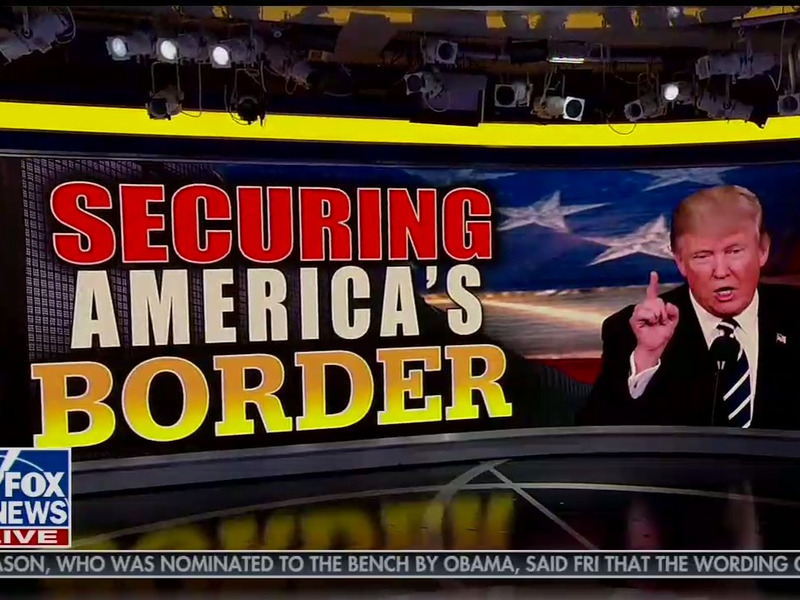 The erroneous chyron came as “Fox & Friends” hosts discussed news that the President plans to cut hundreds of millions of dollars in aid to El Salvador, Guatemala, and Honduras in response to the number of migrants at the US-Mexico border, many of whom come from those countries. Later on, after the chyron went viral, “Fox & Friends” host Ed Henry made a statement on air apologizing for the chyron error.